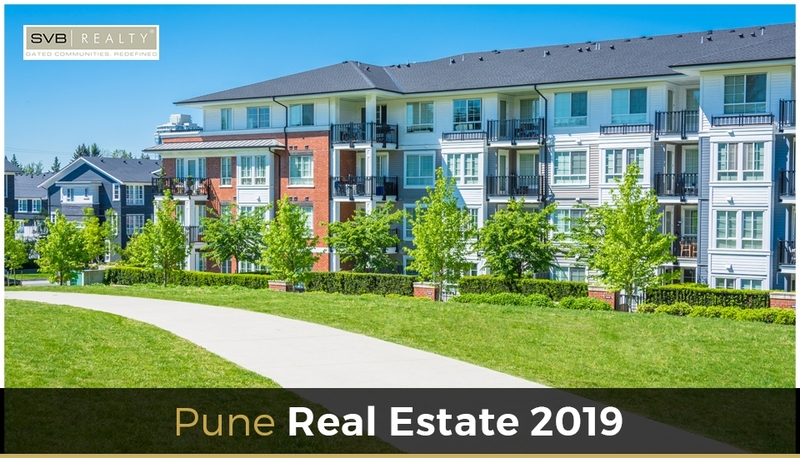 If you are planning to buy a property in India, then the most preferred place to suggest is Pune. In Pune, the residential property market has maintained its momentum even during these challenging times. 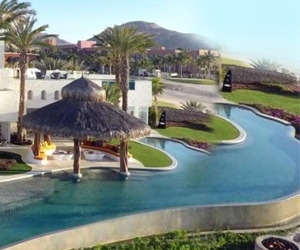 It is also the best-performing residential real estate markets in the recent past. 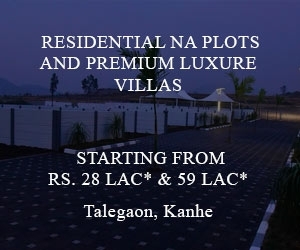 You can find your ideal home and villa projects in Pune at the places such as Hinjewadi, Pimpri, Kharadi, Wakad, Talegaon, Bavdhan and the outskirts of Pune. But like all other real estate investment, it is also very important to ensure that you are making the right investment in the right location of the city. 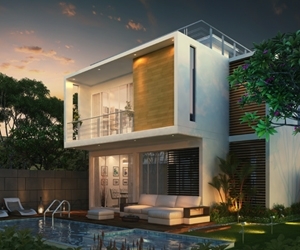 The following top 5 reasons to invest in real estate that emerged for the year 2019, which you cannot ignore for the real estate investment. By the Ministry of Housing and Urban Affairs, Pune was reported to be the most livable city in India. The result comes from a survey of a total of 111 cities, based on the 4 different metrics which are likely to be governance, physical, social and economic infrastructures. This announcement should be having a positive bearing on the city’s real estate sentiments. Some of the key projects in Pune are in the pipeline which will give Pune an infrastructure facelift. These projects are Hinjewadi – Shivajinagar metro, Swargate – Katraj metro, Bus Rapid Transit System (BRTS) along the Pune – Mumbai Highway, revamp of smaller roads and a 33 KM long ring road. The third phase of Pune metro that is running between Hinjewadi and Shivajinagar, has been categorized as a ‘vital project’ by the state government. The faster release of land, finance and other requisite assistance i.e, fast-tracking the completion of the project falls under this status. 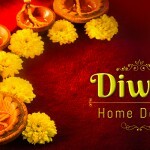 It also spelled a good news for the homebuyers based on the decision of extending the line up to Hadapsar too. Also Read : How is Pune’s Property Market Influenced by it’s Educational Institutes? In Aundh, Baner, and Kharadi, approval for new IT parks has been granted by Pune Municipal Corporation’s (PMC), which would generate approximately 1 lakh sq. ft., of IT space in the city. So in the nearby housing locales, such as Wakad, Pashan, and Vishrantwadi, a housing demand is expected to propel due to the increase in job opportunities. 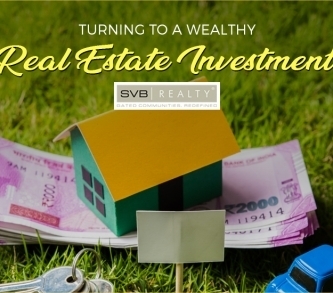 The NRI community’s top choice for realty investments for earning a healthy return, in the long run, emerged for Pune, Delhi, and Mumbai due to the backsliding of rupee against US Dollar. Anticipated expectations for the NRIs, to crack deals worth Rs: 100 – 150 Cr., as a consortium, which will benefit all the aspects like, the residential, villa projects, the retail and also the commercial real estate markets. So it is the right time to invest in Pune for real estate investments than in any other cities in India. 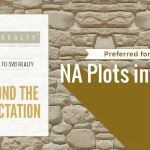 The property prices are expected to be seen a rise in future soon.